.ACADEMY is an open domain name, but most suitable for academic based websites for educational and training institutions. Common educational providers such as post-secondary or continuing learning programs looking at .academy can be public or private establishments. 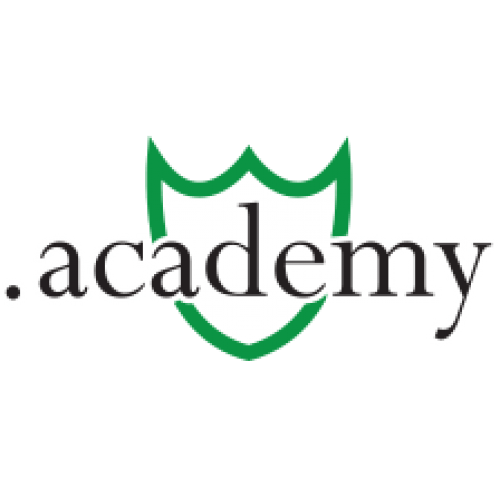 Assert a specialized schooling with .academy! Description: .STUDY Domain names. 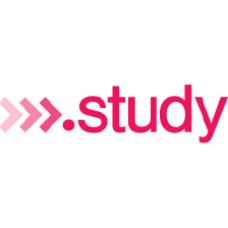 .STUDY is a new Top Level Domain (TLD) for anyone in the education industry, including: education provider.. Description: .INSTITUTE Domain names - Online Professionalism. 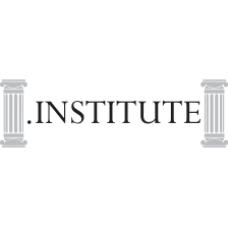 The domain name, .institute , is open for anyone to register but .. 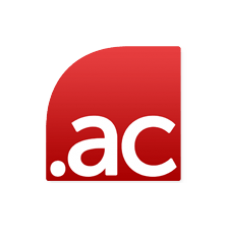 Description: .UNIVERSITY Domain names - Higher Education! 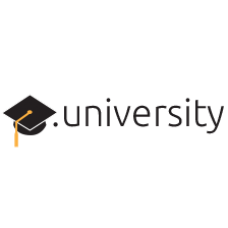 .UNIVERSITY is a new TLD meant for post-secondary educational institut..